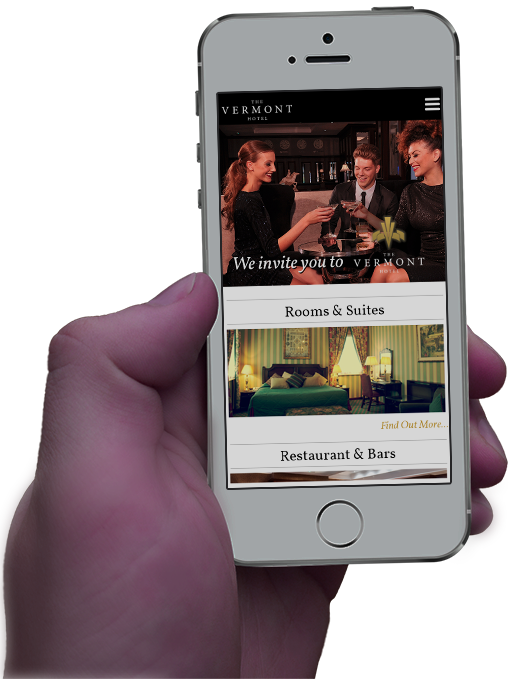 We create a full digital experience that communicates your brand's key values. Here at ne-web we refuse to simply add another generic website to such a crowded world. We aim to create work that stands out in this area. Creating sites that work for both the client and audience. Developing a site with knowledge in user experience design is key. We know how people browse the Internet. We know the elements a user demands and the ones that force them away from lesser sites. Building a relationship with our clients we get to know exactly what they wish to achieve with their website, and with our vast knowledge in everything web, we know how to get the results. From day one our team creates a strategic plan for your project to best reach the desired goals. User Experience is key to the success of your website. Along with being beautiful your site must work perfectly. ne-web, simply put, has over a decade of experience in everything web related. With a team of designers and developers that talk, sleep and dream web we can ensure working with us will be the first step in reaching your goals.